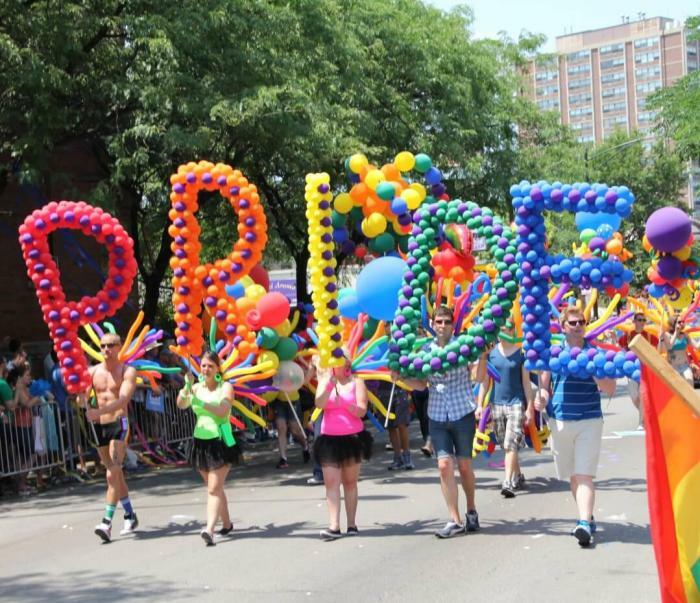 Chicago is home to some of the largest LGBTQ celebrations in the country, from Pride Month in June to the Reeling Film Festival. Plan your trip today! Live music, drag show and dance party every 2nd and 4th Wednesday of the month at Beauty Bar in West Town. Brush up on your Broadway before Showtunes, every Sunday, Monday and Friday evening at Sidetrack. 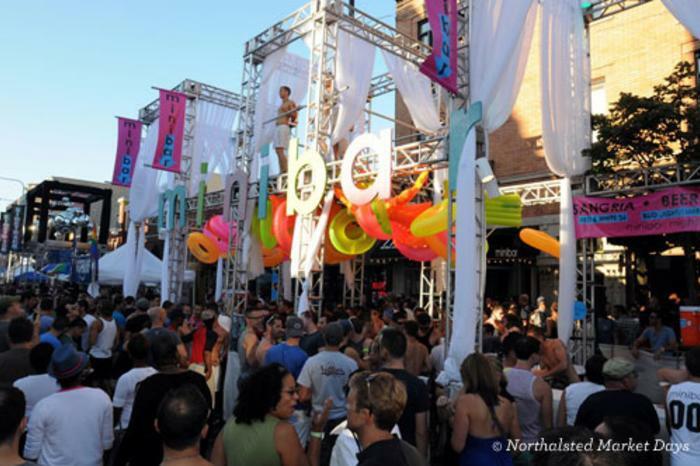 Get the latest event details and find more things to do in Chicago&apos;s LGBTQ community all year. Visit choosechicago.com/things-to-do/lgbtq-chicago for a full Chicago LGBTQ guide: Explore the Boystown and Andersonville neighborhoods, browse Chicago itineraries, find TAG® approved hotels, wedding venues and more!